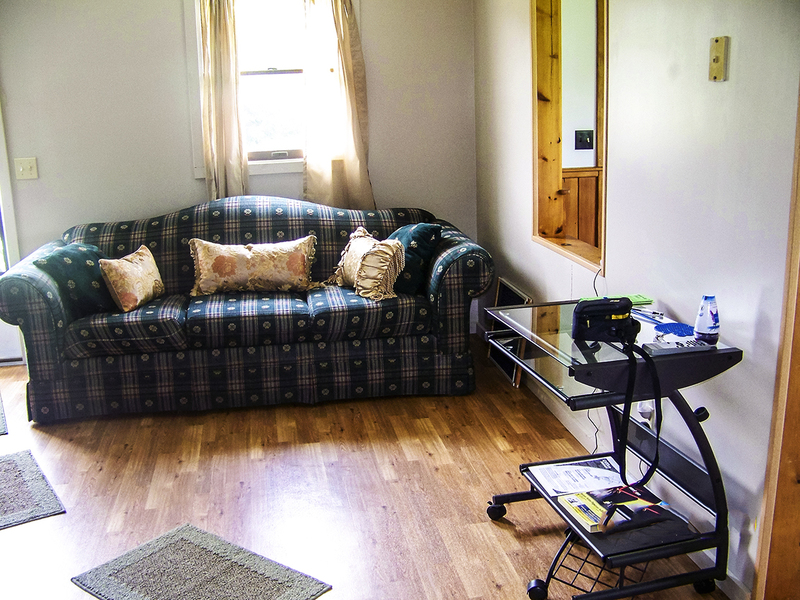 Our newly renovated Cottage located in Confluence, PA provides two bedrooms, two bathrooms. We are a three minute stroll from the Laurel Hill Creek which is located right adjacent to the house. We are conveniently located near Frank Lloyd Wright’s Fallingwater and Kentuck Knob, Ohiopyle State Park, Youghiogheny Lake and many other tourist spots. 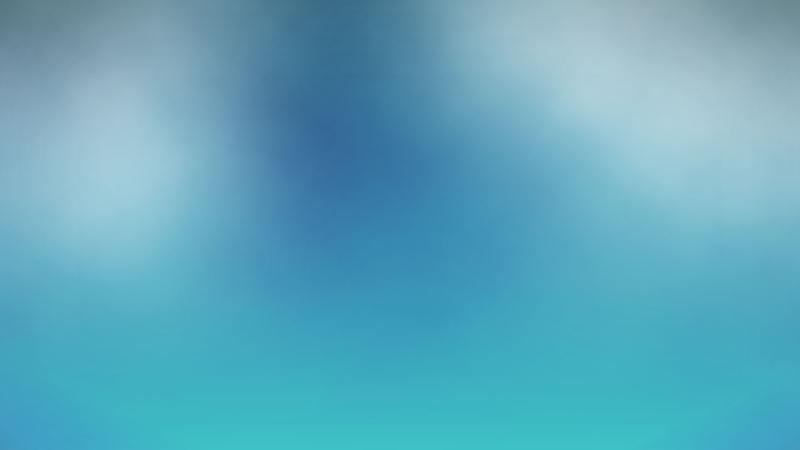 Please refer to our Area Attractions page for more nearby tourist attraction areas. The common area has a fireplace and modern kitchen appliances. 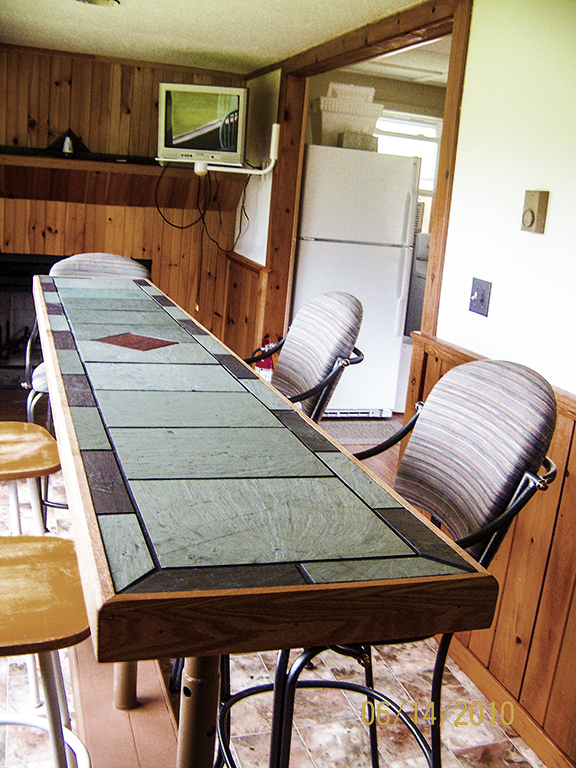 A large deck allows for the enjoyment of birds and the peaceful mountain scenery. 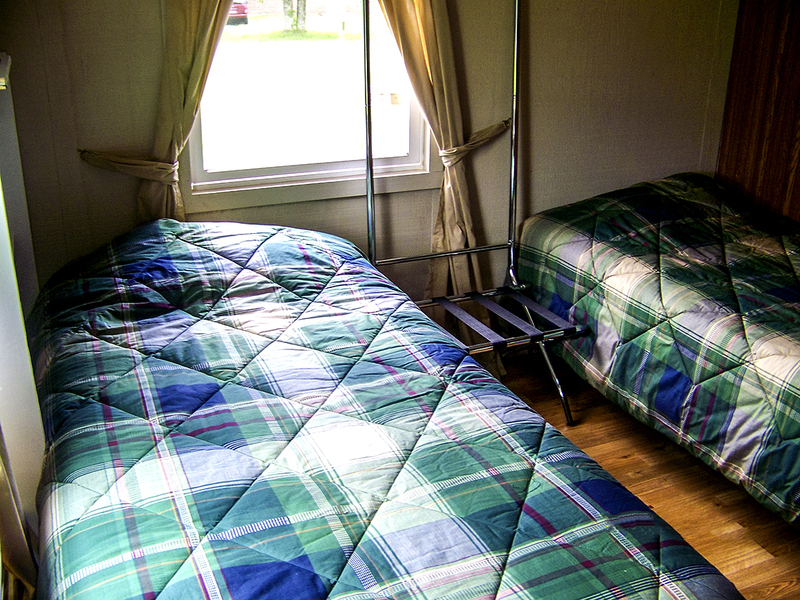 Room rate for 2/twin beds is $75.00 per night per room includes $ 5.00 breakfast voucher(s) per person. 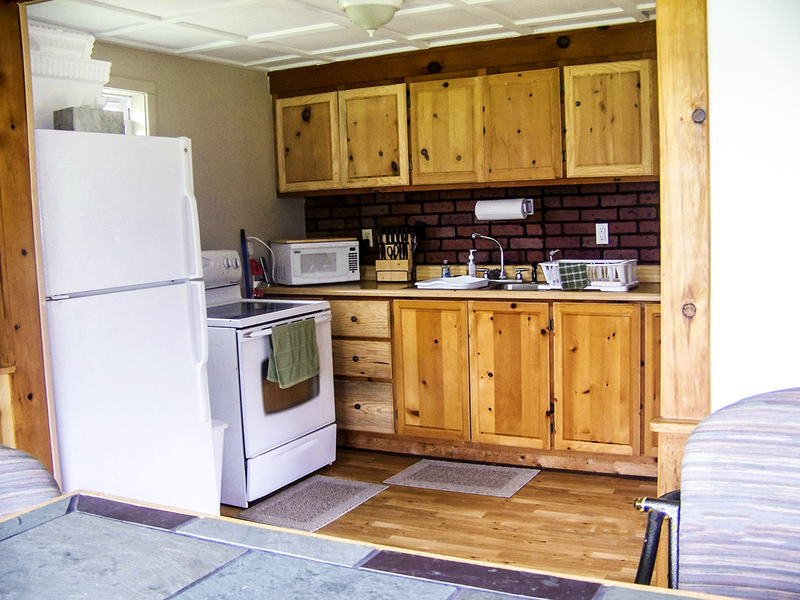 Entire cottage is $150.00 and includes $ 5.00 breakfast voucher(s) per person. Maximum occupancy - 5 persons.